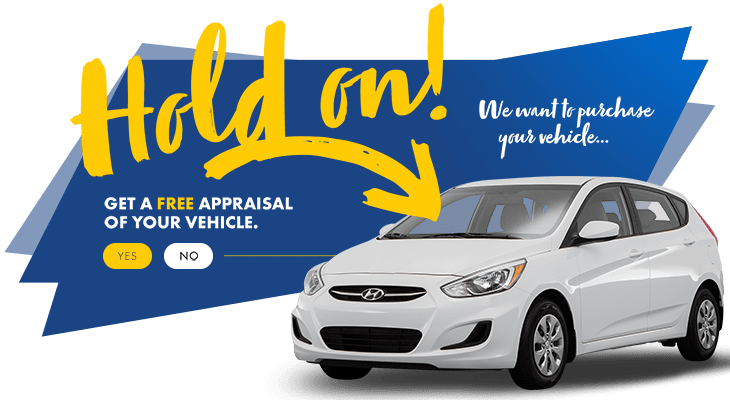 If you loved your buying experience at HGregoire Hyundai- share it with your family and friends! Exclusive to our valued customers at HGregoire Hyundai, the Ambassador’s Reward Program is our way of thanking you for your trust in us! RECEIVE $100 CREDIT ON YOUR CLUB PRIVILEGE CARD! * Cannot be merged with any other offer or promotion. The $200 credit will be applied to your HGregoire Hyundai Club Privilege card. You are only eligible to join the Ambassador’s Reward Program, if you have bought a vehicle from HGregoire Hyundai Vaudreuil. Once the person you have referred has taken ownership of their vehicle from HGregoire Hyundai Vaudreuil, you will receive the credit on your card. This offer is only valid if your contact is a first-time customer at HGregoire. The ambassador must fill out the request form before the buyer has possession of the vehicle, or by the following month. 2. Enter your referral’s information below. Receive $200 every time your referral buys a vehicle from HGregoire Hyundai. It’s extremely easy, and you’ll receive your credit right away! You can submit as many referrals as you’d like, and get $200 credit every single time a vehicle is purchased.